Bill has spoken at over 150 conferences from New York to California, and he’s been featured in over 100 media outlets, including The Wall Street Journal, Money Magazine, and NPR. He’s a serial entrepreneur, investor, advisor, and board member, who frankly, “doesn’t give a d**n about your chair”. Most recently, he became the President and Founder of a company called Futurety. Futurety is like Alexa for your marketing program. Alexa gathers data on users to predict behavior and then uses technology to automate tasks. Futurety gathers your customer data to predict behavior and then automates your marketing. (00:00:30) Like, subscribe, and share Conquering Columbus! (00:01:40) Do you want to sponsor Conquering Columbus? 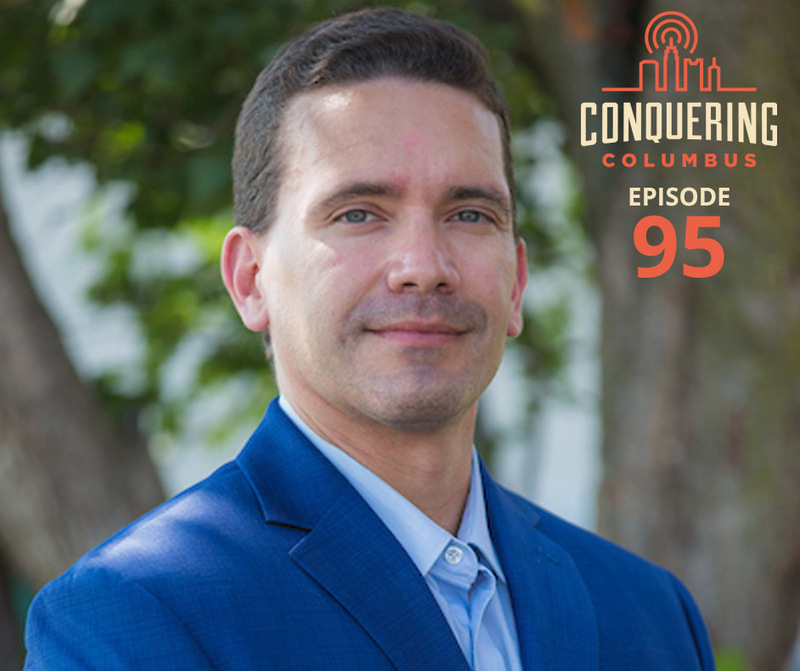 (00:48:46) Like, subscribe, and share Conquering Columbus!